As Baselworld quickly approaches wrist wear is one topic that should be on everyone mind. 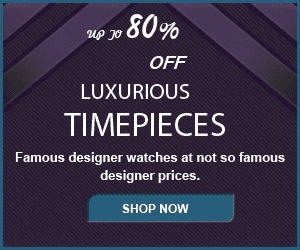 I look forward to seeing Cartier, Breitling, Audemars Piguet, Patek Philippe, and other watchmakers have to offer. Some of the newer Brands have been turning heads in recent months. Today I look at some of the hottest timepieces seen during Baselworld, movie premiers and other happenings over the course of 2018. Baselworld is a brainchild of the MCH Group which also are the powers behind Art Basel in Basel, Miami Beach, and Hong Kong. Ultimately, we turn to celebrities for advice on from technology to skin care. So, it’s only right that keep an eye on what celeb are rocking this season. 1. At over $600,000 The Greubel Forsey GMT Tourbillon worn by Robert Downey Jr. at the ‘Avengers: Infinity War’ Premiere. 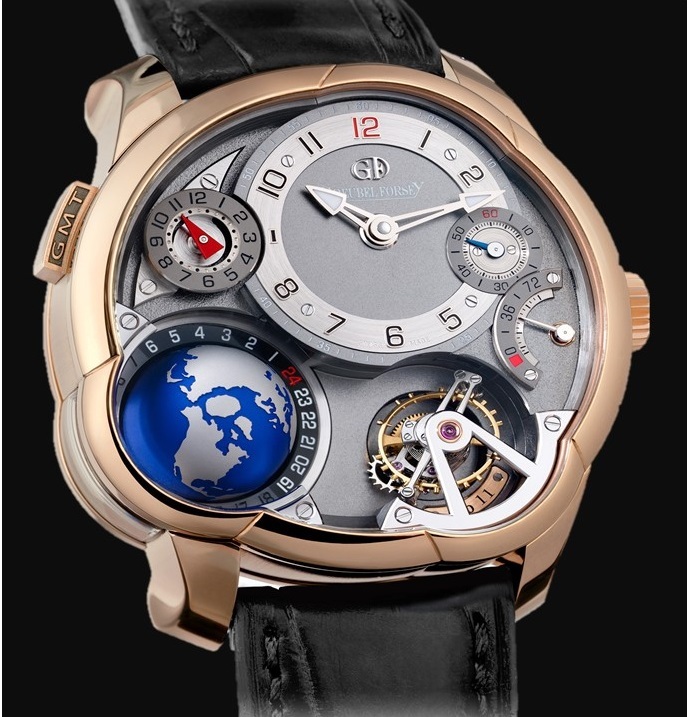 Originally introduced in 2011, sporting ridiculous amount of complications, The GMT displays a spinning globe as a real-time reproduction of the Earth’s rotation. 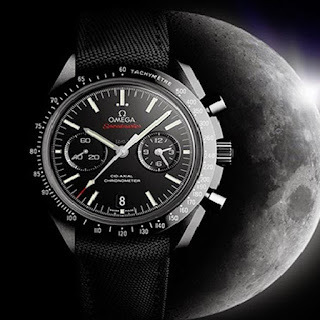 It offers an intuitive view of time all over the world as well as a day/night indication. 2. No shock here, making a big splash at the 2018 Baselworld in Rolex GMT Master II. Designed for international travel and originally intended to help pilots tell time in different time zones. Rolex used Oyster Steel for its steel watch cases, a superalloy most commonly used in high-technology and in the aerospace and chemical industries. The piece shown is the latest iteration of the has been in production since 1955. This baby fetches a cool if you want to add it to your collection. 3. The third is certainly the black Dark Side of the Moon Speedmaster by Omega Ryan Reynold wore during his appearance on the Ellen DeGeneres. 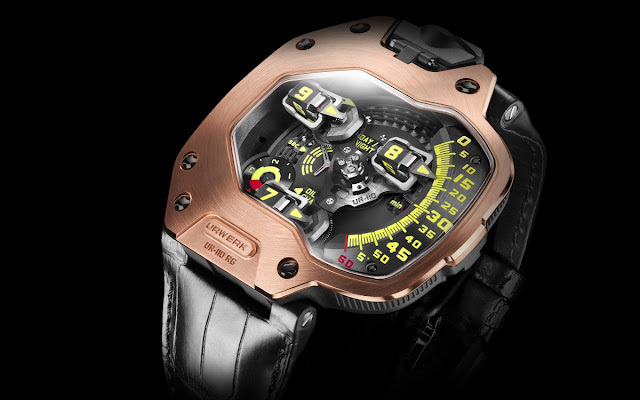 Retailing around $12,000 this might be a better entry-level piece for new watch collectors. This 44.25 mm model has a polished brushed black ceramic case, a matt ceramic dial and ceramic clasp on a coated black nylon fabric strap. 5. Here I like the Omega CK2129 seen on Tom Hardy’s wrist in Christopher Nolan’s Dunkirk. 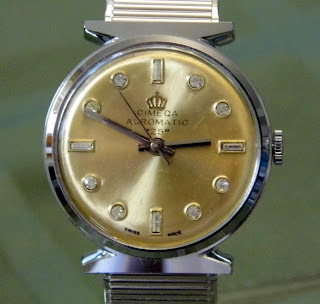 This historical piece was an updated representation of the more than 2,000 pieces of its CK2129 model to Great Britain’s Ministry of Defense during the late 1930s. This one made its rounds during the film award season 2018, but if you blink you might just miss it. During the same appearance with Ryan Reynolds, Ellen wore a platinum and diamond out Patek Philippe Reference 5271 Perpetual Calendar Chronograph. This stunning piece retails somewhere $280,000. Tiffany & Co. CT60 3-Hand 40mm watch in stainless steel ($4,750) Common wore during the 2018 Grammy Awards. 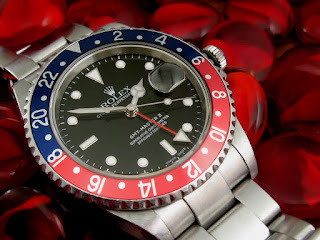 The GMT Tourbillon, Rolex GMT Master II, Speedmaster and other can be found on at eBay for a reasonable low price. After a few years hiatus due to technical difficulty, luxurytickers.com has been relaunched as a lifestyle blog dedicated to bringing you the finest information.